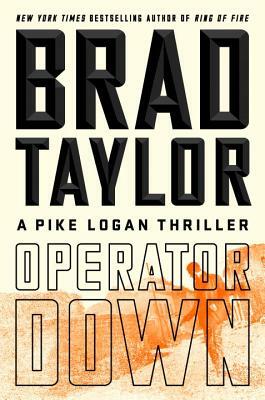 BRAD TAYLOR is the author of the New York Times bestselling Pike Logan series. He served for more than twenty years in the U.S. Army, including eight years in 1st Special Forces Operational Detachment–Delta, commonly known as Delta Force. He retired as a Special Forces lieutenant colonel and now lives in Charleston, South Carolina.